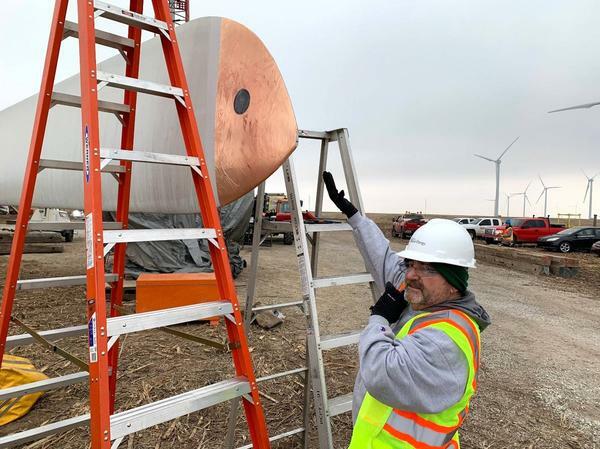 WSU Environmental Test Lab director Billy Martin applies the special wrap he invented to the end of a wind turbine blade. Researchers at Wichita State University have found a better way to protect wind turbines from costly lightning strikes. When lightning strikes the blade of a wind turbine it can blow the tip right off. That means costly repairs and unexpected downtime for the wind turbine. WSU’s Environmental Test Lab director Billy Martin says that’s a big problem for the companies that own and operate them in places like Kansas, which are prone to storms with lightning. Especially since the protection systems already on most turbines aren’t that good. Like any good engineer, when Martin became aware of the problem, he set out to fix it. “Well, if I can make that tip larger, electrically conductive, then I can attract the lightning and force it to go where I want it to go,” he said. Martin, who has more than 30 years of experience in researching the effects of lightning on airplanes, has developed a layered sheet of copper and other special materials that can be applied to the tip of a turbine’s blades. The material helps attract lightning strikes, which can then be directed down into the ground — preventing major damage. “When I was doing the original engineering test I struck it five times at 200,000 amps without damaging the blade,” he said. He’s teamed up with California-based company Lightning Diversion Systems to commercialize and sell the product. He said the wrap is relatively cheap, takes about 15 minutes to apply, and can sustain multiple strikes before needing to be replaced. That’s in contrast to the cost of repairing or replacing a lightning damaged blade which can be in the range of hundreds of thousands of dollars. Brian Grimmett reports on the environment and energy for KMUW in Wichita and the Kansas News Service, a collaboration of KMUW, Kansas Public Radio, KCUR and High Plains Public Radio covering health, education and politics. Follow him on Twitter @briangrimmett. Kansas News Service stories and photos may be republished at no cost with proper attribution and a link ksnewsservice.org. Copyright 2019 KMUW | NPR for Wichita. To see more, visit KMUW | NPR for Wichita. One morning after the next, semi-trailer trucks get off Interstate 70 near Colby in west-central Kansas. They haul parts of giant wind turbines in 150-foot-long sections, the pieces to the Solomon Forks wind farm and the next monumental phase of the Kansas bet on wind energy. The farm will plant 105 turbines in the prairie, each towering 250 feet high. The project is one of a wave of wind farms under construction in Kansas that will add 20 percent more electrical generation to the state’s output. Xcel Energy’s plan to boost renewables was approved by Colorado regulators Monday. As The Denver Post reports, Xcel Energy Colorado plans to boost the share of power it gets from wind and solar and retire a third of its coal generation. The Colorado Public Utilities Commission voted 2 to 1 in support of Xcel’s Colorado Energy Plan, which the company says will increase its renewable energy sources to 55 percent within the next eight years. 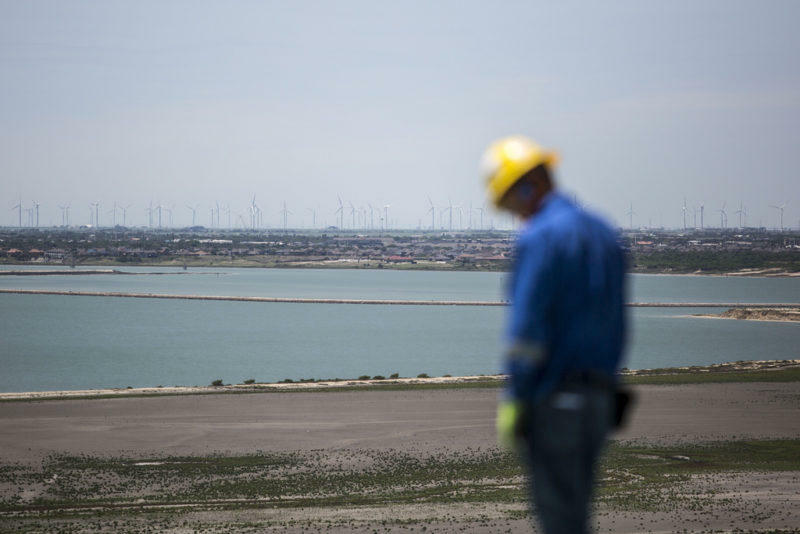 The Lone Star State is still on top, when it comes to wind energy production, reports The Houston Chronicle. 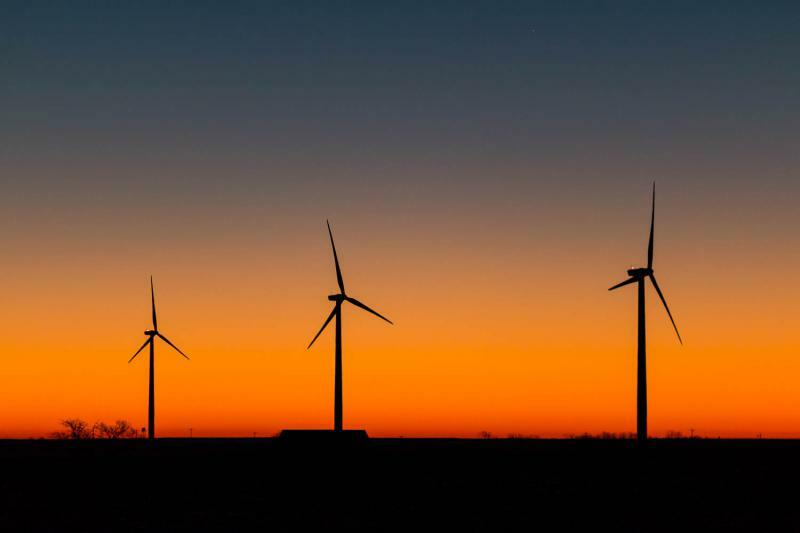 This week, the U.S. Department of Energy reported that Texas added more than 2,300 megawatts of total installed wind power last year, which brought the yearly total up to nearly 23,000 megawatts of power derived from wind. That 23,000 megawatts dwarfs the nation’s second-largest producer, Oklahoma, which pumped out 850 megawatts. Can Scientists Really Turn Polluted Air Into A Clean Fuel Source? Most discussions about how to solve climate change involve limiting greenhouse gas emissions. But what if there was another way? A new study co-published by a team of researchers at Harvard and a Canadian company called Carbon Engineering says there is one. Erin Wolfram, with the University of Kansas Career Center, enters a small room in Summerfield Hall on the KU campus, where she is suddenly surrounded by hundreds of suits, dresses, shirts and ties filling floor-to-ceiling racks. The Professional House of Garments is filled with clothes waiting to help students dress for success as they prepare for job and internship interviews. The U.S. Department of Agriculture is borrowing $12 billion to aid farmers as part of its trade relief program. Most of that money will go directly to farmers hurt by the trade war with China and other countries, but $1.2 billion will be used to buy surplus food. That food will go to places like the Kansas Food Bank, where it’s then distributed to food assistance agencies across the state. 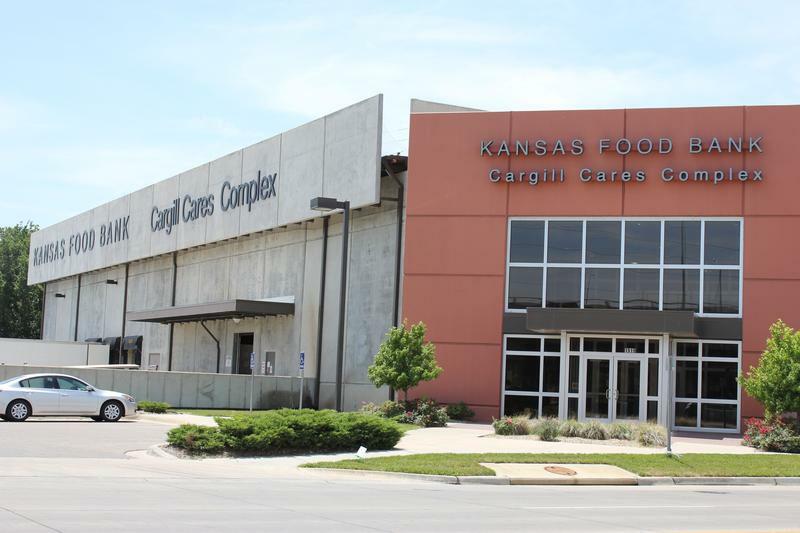 “We are the warehouse, and (our partners) are like the individual arms,” said Kansas Food Bank President Brian Walker. 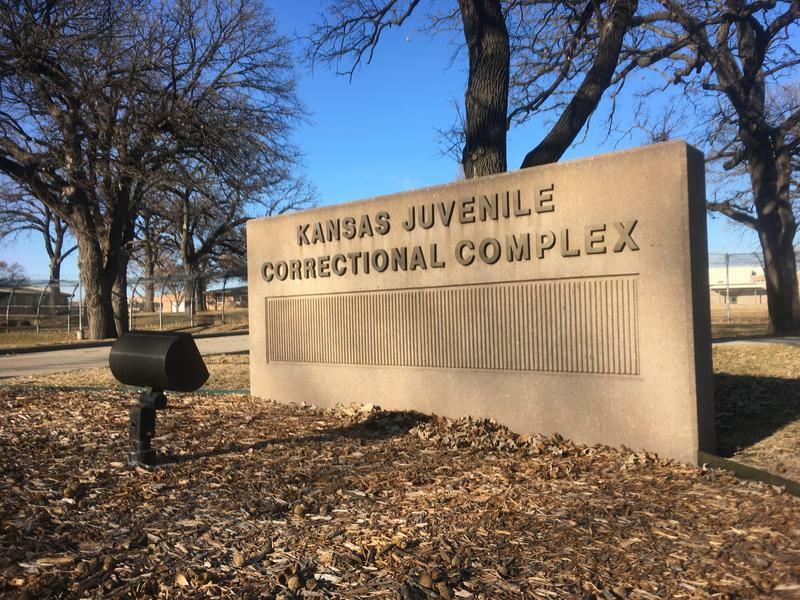 A state audit of Kansas’s only juvenile corrections facility uncovered allegations of violence between staff members and sexual relationships between workers and the underage inmates. A survey attempted to reach 229 current and former employees of the Kansas Juvenile Correctional Complex in Topeka. Only 48 responded. 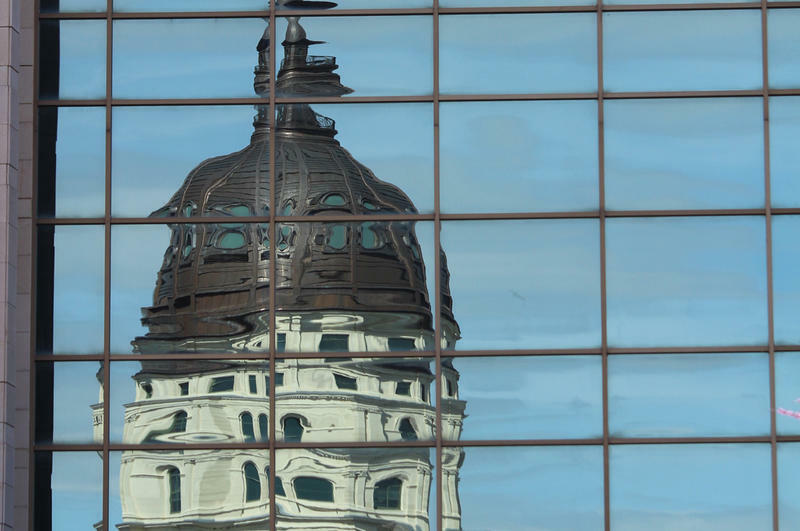 Two Kansas state senators who earlier this week jumped from Republican to Democratic ranks have been rewarded with choice committee assignments. The assignments given to the former moderate Republicans, Sen. Barbara Bollier of Mission Hills and Sen. Dinah Sykes of Lenxa, make them key players on two of the most contentious issues awaiting the Legislature — school spending and Medicaid expansion. African-American children are much more likely to land in the Kansas foster care system than white children. 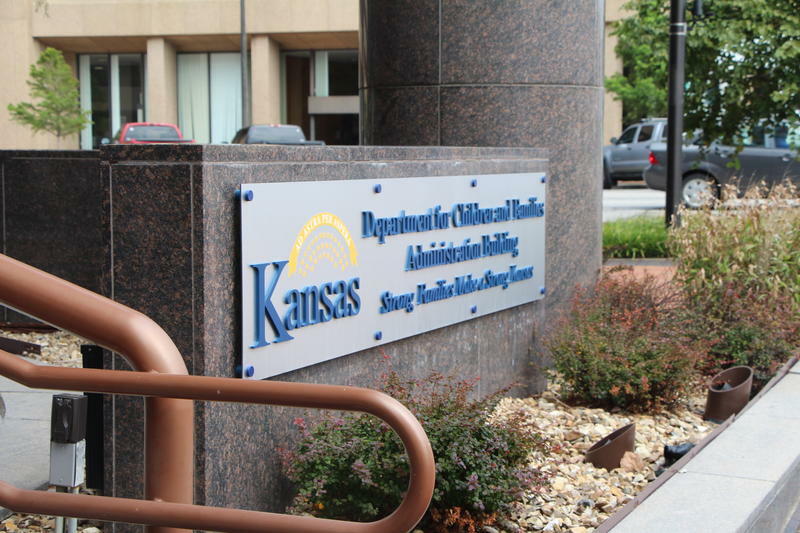 A report from Strengthen Families Rebuild Hope, a coalition of organizations and people who have experience with the foster care system, concluded that Kansas falls in line with national trends. But the disparity in Kansas, with black children 75 percent more likely than white children to be pulled from their homes, has gotten worse in the past two years.